All prices shown INCLUDE VAT at 20%. With all prices correct at time of publish. Please contact us direct for current prices and latest offers. 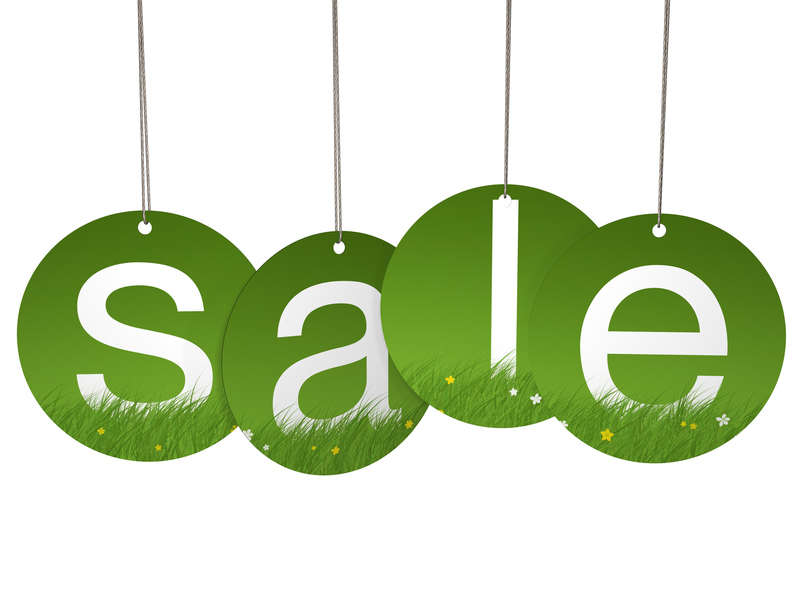 A 50% deposit will be required on all sales at time of order, with the balance paid before or on delivery of goods. 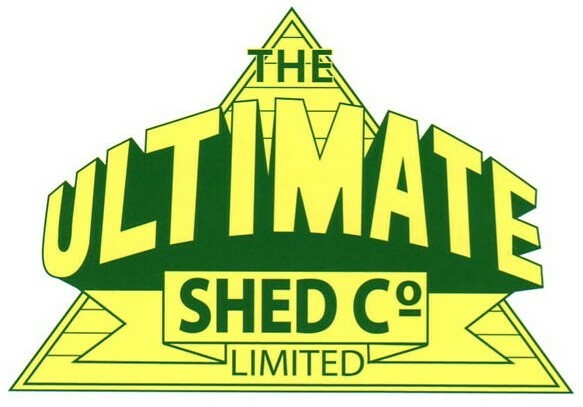 All products shall remain the property of THE ULTIMATE SHED COMPANY LTD, until payment has been made in full. Base and site preparation shall be the customers own responsibility. Planning permission is customers own responsibility. Please advise at time of order if access is restricted, ie under arches, gate lintels, through a property, over walls and hedges, and around sharp corners. If we CANNOT erect the building when delivered, due to any of the above problems. We shall return it to our factory to be cut down and re-deliver at our own convenience. There will also be a surcharge per panel alteration and an additional re-delivery cost added to your order. If the building is to be SUPPLIED ONLY. We will stack in the front of property, if access is restricted. Photos maybe taken at time of building erection. These images are solely used by THE ULTIMATE SHED COMPANY LTD for advertising and company literature. If you wish to opt out of these, please inform the installer(s) at time of installation. AFTERCARE - All our buildings can be supplied with a water based treatment, which comes in a choice of seven colours. This has built in fungicide and waterproofer which lasts for approximately 12 months. Its is advisable to treat the exterior of the building with a quality shed/fence stain, as soon as possible after the building has been erected. Then annually thereafter, this will prolong the life of the building. THE ULTIMATE SHED COMPANY LTD is committed to ensuring that your privacy is protected. Should we ask you to provide certain information by which you can be identified when using this website, then you can be assured that it will only be used in accordance with this privacy statement. THE ULTIMATE SHED COMPANY LTD may change this policy from time to time by updating this page. You should check this page from time to time to ensure that you are happy with any changes. This policy is effective from 01/01/18.